Reliance Jio Caller Tune is free to set. The users of Jio can change the Jio caller tune/hello tune and also, they can turn off the caller tune if they do not want it. Users can get the Caller tunes songs and can select their favorite song as caller tune. So, without much delay set your Jio caller tune today. The whole process is given here. 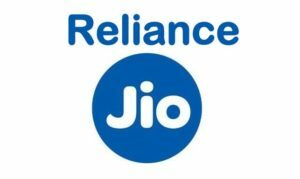 Reliance has recently introduced the free caller tune service for its clients and it has now expanding the service for all Jio users. Jio 4G users can set a free caller tune/hello tune for their mobiles. Apart from the regular ringing sound, the callers can listen a beautiful song if the users set the caller tune. The clients those have opting the caller tune can deactivate it if they do not like it. 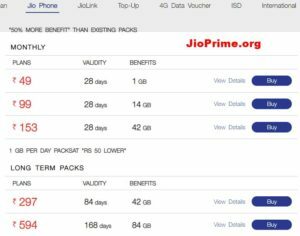 How to Activate Jio Caller Tune for Free? The complete process to set a free caller tune for Jio phone has given here. The caller tune can be selected from the Jio Music App. The users can get many options to select the song for caller tune. By sending a simple text, the users can activate the caller tune on their phone. After typing, the users will have to send the text message to 56789 to request the caller tune. This is the caller tune activation number for Jio. The users have to react to the replies sent by the service. And it is as simple as it. The Jio Free caller tune will be set less than a minute of time. The users can even change/deactivate Jio caller tune/hello tune easily by taking after the simple steps given here. Through any of the SMS App having Volt supported Mobile Or open Jio 4g voice app, the users can send the request to deactivate/change caller tune. The users can deactivate the caller tune following the same way. 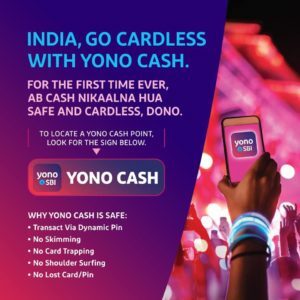 How to Use any song as Jio Caller Tune? Reliance Jio also allows the users to activate their favourite song. Users can select their favourite song by sending the SMS to the Jio caller tune activation number 56789. The free caller tune will be activated for 30 days. The users will get a reply from the number procuring all the songs from the movie or by the singer. The users have to select the song number listed over there. If you want more, then you need to reply with MORE. After done with song selection, you will get a text message asking you to confirm your choice. The notification will show up there stating the free caller tune will be offered for a period of 30 days. The person have to reply with Y. Once you reply with Y, the tune will be activated. 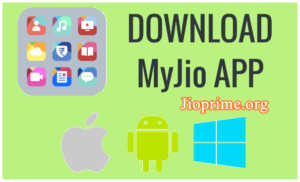 How to Activate Caller Tune using Jio Music App? This is a simple way for activating caller tunes/ hello tune. 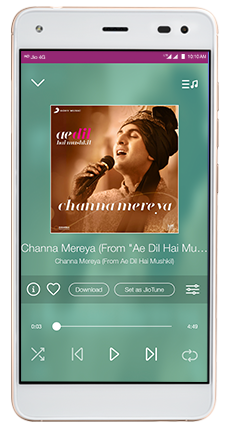 If you have downloaded and installed the Jio Music app, you can set your guest tune appropriate from the app by searching the Jio caller tune melody list. You can also change the hello tune with only one tap. Go to the Jio Music app and select your favourite song over there and tap on it to play it. When playing the music, tap on “Set as JioTune” button to set as a caller tune. How to change Jio caller tune? The caller tune can be changed in the same way. If you wish to change the other song from the same album it takes less time. Start the same process again from step 1. How to copy a caller tune? If you want to return to the old song for you guest tune, you can basically message STOP to 56789 (It’s a Reliance Jio guest tune toll free number). This will deactivate your caller tune in a split second. 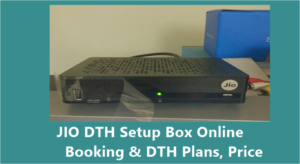 How to deactivate caller tune in Jio 4G? Send Teaxt STOP to 56789 (It’s a Reliance Jio caller tune toll free number). Jio music sometimes show no jio tune available what to do? My Jio music app sometimes show no caller tune available what to do? ?